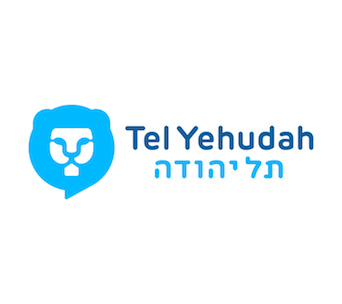 As the Zionist Women’s Organization of America, Hadassah functions as a volunteer organization that looks to enhance the health of people worldwide through its support of medical care and research at the Hadassah Medical Organization in Jerusalem. 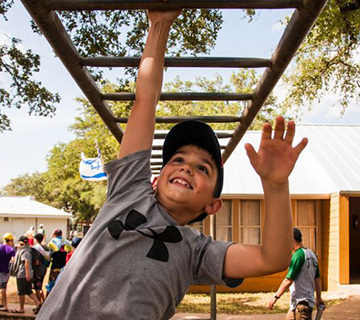 Hadassah also looks to create opportunities for its members and youth to engage in its values of Jewish Continuity, Pluralism, Social Responsibility, and Volunteerism. A Jewish Zionist Youth Movement in the UK, FZY strives to create a unique and positive atmosphere through year-round programming to build a strong Jewish and Zionist Identity for its members while also providing them with amazing and unforgettable experiences. 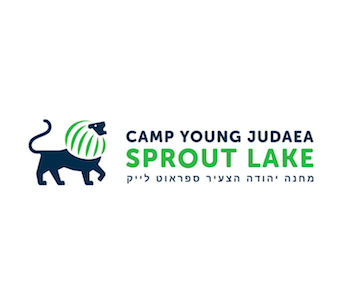 The first and largest youth movement established in Israel, Tzofim conducts pivotal youth activities to address social challenges as well as establish a strong sense of community within Israel and maintaining the community-Jewish connection. 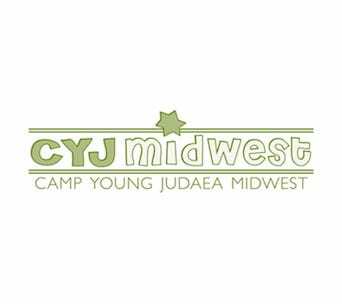 An inclusive and pluralistic movement with goals to nurture its members’ Jewish identity and their love for Israel, Young Judaea Canada looks to both empower its members within their community while also inspiring the values of Tikkun Olam, leadership, and respect. 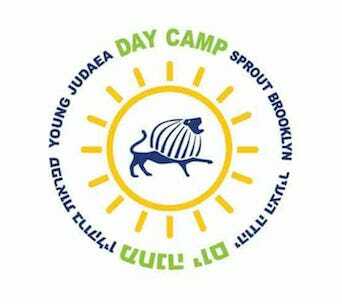 The AJU believes in the principle of Torah Li’Sh’mah – Learning as an intellectual and inspirational endeavor. 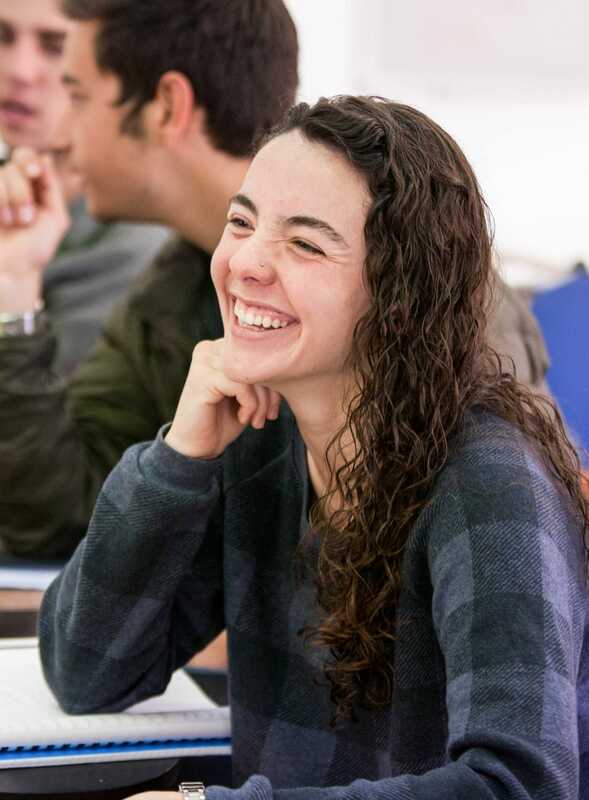 Embracing both academic scholarship and the efforts of all Jews to explore their shared heritage through the formal and informal study of Judaism and other great civilizations of the world, the AJU provides a learning space focused on ethics, leadership, and peoplehood. 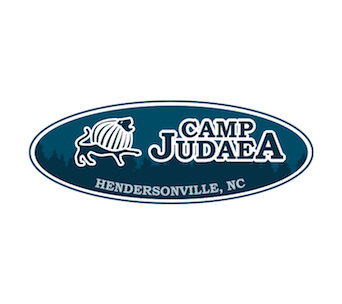 The Foundation for Jewish Camp aspires to elevate the field of Jewish camp so that camp can be a critical element of every Jewish young Person’s education. 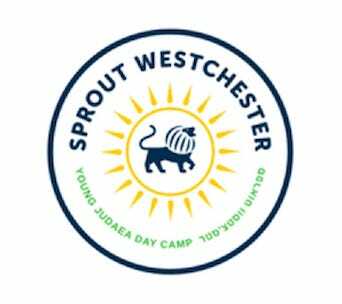 By unifying and galvanizing the field of Jewish overnight camp, the Foundation for Jewish Camp continues to increase the number of children participating in transformative summers. For nearly a century the Jewish Agency for Israel has worked to secure a vibrant Jewish future. 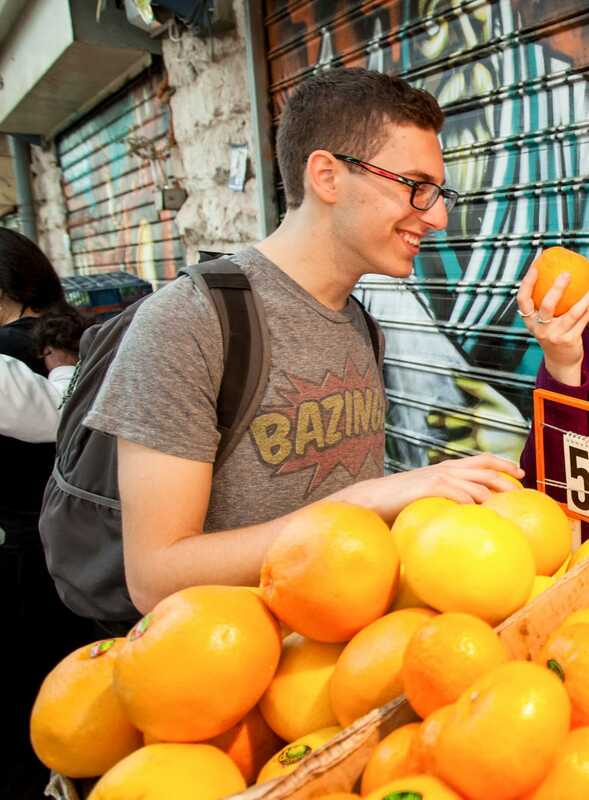 Having been an instrumental part of creating the State of Israel, it now works to connect the global Jewish family, bring Jews to Israel, and bring Israel to Jews. 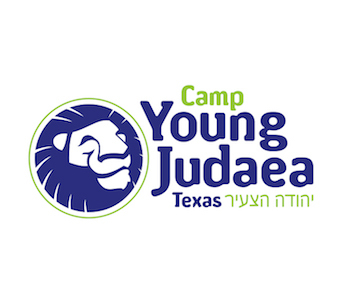 A joint project of the Government of Israel and the Jewish Agency for Israel, Masa Israel offers young adults between the ages of 18 and 30 support and resources for gap year, study abroad, post-college and volunteer programs in Israel as well as providing scholarships, expertise, and support for its participants throughout the entire process.